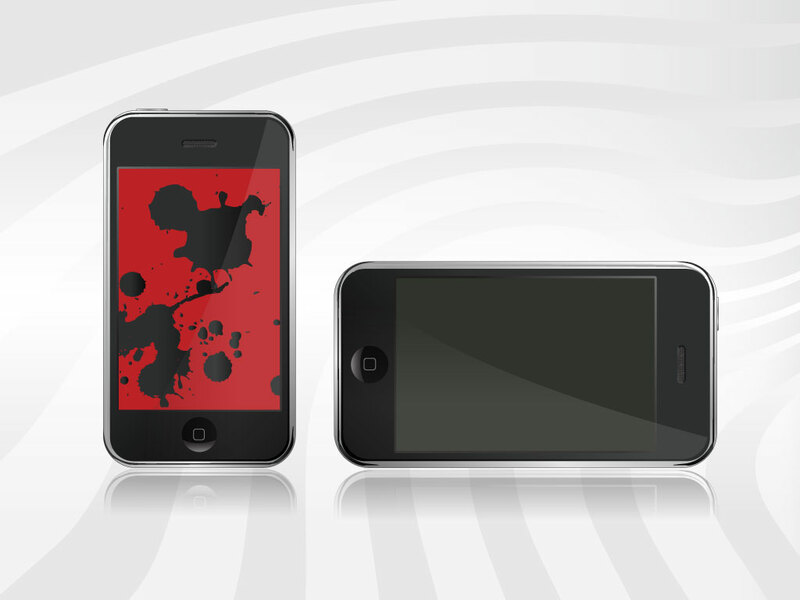 iPhone's have become as much of a symbol of modern culture as the iPod. Download this great render of the best selling smart phone for your personal projects. Available as AI and PDF for your convenience.